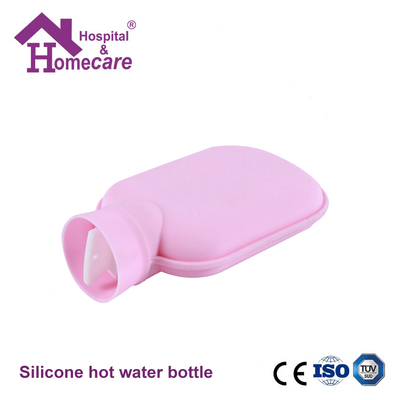 - Buy Product on Hospital & Homecare Imp. & Exp. Co., Ltd.